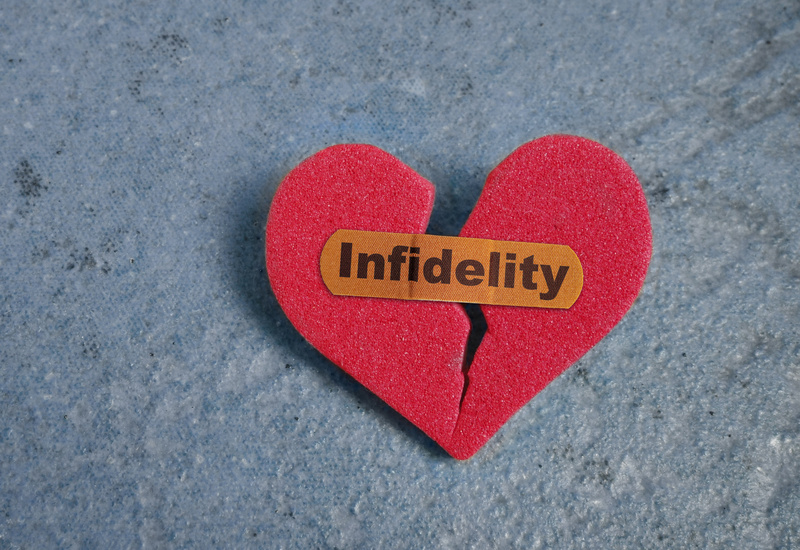 If Your Relationship Starts from Infidelity, is it Already Doomed? We live in a society in which a person who is motivated enough can find a justification for almost anything they want to do, including being involved in an adulterous marriage, or violating a committed relationship. In fact, there are people who strongly believe that mate poaching is a viable method for finding a long-term mate. Now, there is that thing called karma, or the universal law of reciprocity that would suggest that any relationship that is built on deception will likely, at some point fold under deception. After all, you reap what you sow, right? However, not everyone believes in karma or the universal law of reciprocity, so let’s take a look at some more practical implications to birthing a relationship from the sands of infidelity. Where there is no trust, there is no true foundation on which to build — meaning numerous other issues will emerge from this lack of trust that will place an exceptional amount of weight on the relationship. According to relationship expert, Jeff Saunders, the chance of a relationship born out of cheating experiencing any longevity and success is highly unlikely. Saunders says that second marriages have a success rate of less than 30 percent, and the complexity associated with a genesis of deception further exacerbates the dilemma — significantly lowering the success rate even further. Susan Berger, a marriage and family therapist, iterates that while only 25 percent of relationships that start with cheating succeed, the bare statistic does not tell the entire story. In the study in which it was discovered that 25 percent of infidelity-driven relationship survive, quality of the relationship was not considered. In many of the surviving relationships, there was constant turmoil, further cheating between the two new mates and even violence. So, if the definition of success in these ill-birthed relationships requires quality and stability, the survival rate is much lower. It is simply too difficult to build something that requires optimal stability on an unstable foundation. Building a blended family requires a great deal of work, and when the children involved are from a broken home in which the parent cheated with the new stepparent, the emotional conflict and hostility that must be overcome is monumental. There will be plenty of finger pointing and blame to pass around. Children are a constant reminder of past transgressions with major implications. The fact that most cheating situations are triggered from some emotional need, the chance of the conduit through which that emotional need is met being able to sustain the weight of a holistic relationship is immensely low. When a relationship is birthed from such as shallow place, it cannot take root and anchor itself in a manner that will provide the strength necessary to weather the inevitable storms of life. So, at some point it crumbles, withers or is blown away.